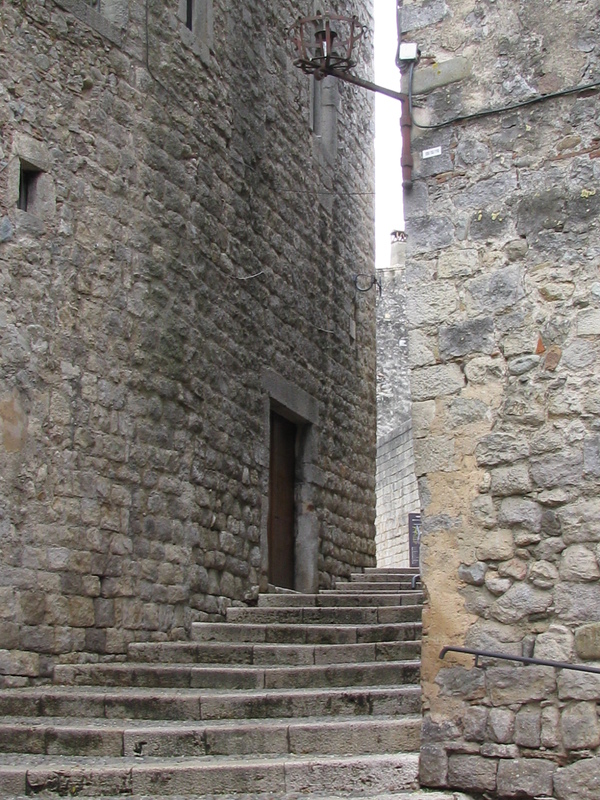 This entry was posted in Europe, Travel, Travel Photos and tagged Europe, Girona, Jewish Quarter, Photography, Photos, Spain, Travel, Travel Blog, Travel Journal, Travel Photo, Travel Photos. Bookmark the permalink. Awesome! Those steps seem to call out and invite you to climb them and explore. We went to Girona but it was unfortunately when I was 12 weeks pregnant with my first child. I was so incredibly sick, couldn’t drink and had to use the restroom all the time. Plus those late night meal times didn’t work well for an expectant mama. I had been to spain a few times before when I was living and studying in France, but it was my husbands first time. The trip wasn’t too great but I do love Spain! Great photo! That is too bad that you were ill. It must be hard to travel while pregnant. If you go back, maybe you will be able to enjoy your time in Spain more. It is a lovely country. Yes I am sure I will. This was actually my fourth time to Spain so I did experience it when I was not struck with morning sickness! Oh well! We had planned that trip and weren’t expecting to be expecting so soon! I was lucky in that regard! I love Spain. I would love to go back. Hopefully both of us will visit again. Awesome shot! Any idea how old those buildings are? I’m not sure how old these buildings are, but I looked into it a little and the first families started to settle in Girona in the 9th century. Yes it is. It was fun to wander around there and see all of it. Yes and it was like being in a Gothic novel. I kept expecting to see some ghosts. Love the shot. Thanks for letting us experience this sight. Thanks Klaus. I also loved the narrow staircase. It does add mystery! I really enjoyed it. Coming from the States I got a kick out of the older buildings and their history. I remember visiting what’s called in Catalan the Call de Girona, or Jewish Quarter of Girona, when I took a day trip there from Barcelona in the summer of 1985. How quickly the years pass. Yes it does. Sometimes I can completely baffled by how fast it goes.